Everyone knows that unemployment is one of the biggest problems in today’s society. More than 15% of households are affected by it and we all know at least one person who is signed up at Pôle Emploi. To remedy this situation, the local authorities are getting organised to overcome this problem and ensure that every inhabitant of Mallemort has access to work. With the signing of this agreement on Friday 22nd January, strong ties were established between Pôle Emploi and our town, making it easier to list, as accurately as possible, job offers in the local area alongside applications. 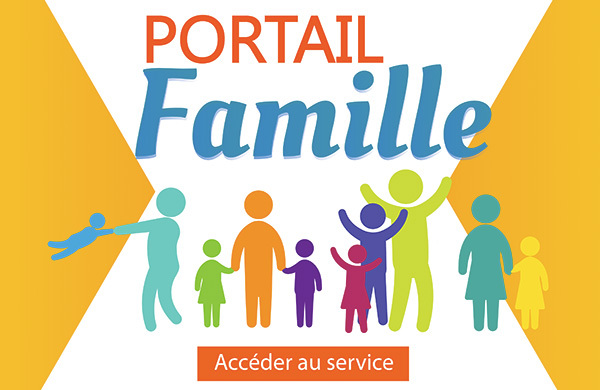 A Pôle Emploi office is open at the Town Hall every 2nd Tuesday morning of the month. Here, job-seekers may benefit from personal support. This individual follow-up helps people in difficulty and removes obstacles, especially for young people with few professional qualifications, the over 50s or the long-term unemployed. The agreement fosters recruitment support for SMBs and EMIs in our area. Pôle Emploi acts as a human resources service for small-sized companies unable to provide it in-house. Claude Martinelli, Deputy Mayor for Economic Development and Employment can better evaluate local needs and also enjoy stronger ties with businesses in Mallemort. The future is all about digitising administrative documents and everyone will have to adapt. Pôle Emploi organises consultation sessions locally to demystify remote document management and thereby assist companies and individuals as they modernise their administration. In a bid to create closer ties with its citizens, the city of Mallemort has decided to create a Local Employment Bureau open on Mondays, from 2 to 4:30 pm at the Town Hall. The LEB is not intended to replace public employment services or the various organisations involved in vocational integration. Its mission is to bring stakeholders together and to make their actions easier to implement, be they towards the citizens of Mallemort searching for work or companies looking to hire. For job seekers registered with Pôle Emploi or otherwise, the bureau can help with advance registration, creating a personal profile on the Pôle Emploi website, updating or creating a CV or cover letter or finding a training course. Free access to the Pôle Emploi website is also available to the general public. The bureau also assists businesses established in Mallemort looking to recruit. It allows entrepreneurs to submit job offers directly at the Town Hall for direct communication to our citizens. It is also a means to identify weaknesses in the workforce and is useful for matching the proper training to job-seekers and students accordingly. Eventually, the bureau will develop partnerships with local business leaders and make it easier to recruit our youngsters in their first job. At the Town Hall, each 2nd tuesday of the month from 8:30 to 12 am. Opening times: Mondays from 2 to 4:30 pm by appointment. The DAIE – individual support programme – aims to make access to vocational integration easier for job-seekers claiming the RSA (income support benefit). In order to include these people in long-term employment opportunities, the Departmental Committee, with the support of the European Social Fund, provides individual employment support. In our department, a group comprised of the PAIS and DELTA SUD FORMATION is mandated and responsible for this programme. To welcome and follow individuals under the best possible conditions, our town provides the councillor with office space on Thursday mornings at the Town Hall. This programme can include role play in a professional environment, training, activities such as CV-design, vocational job-search techniques and may be extended after employment is effective. Talk to your employment councillor or your social worker, or contact your vocational employment centre directly.